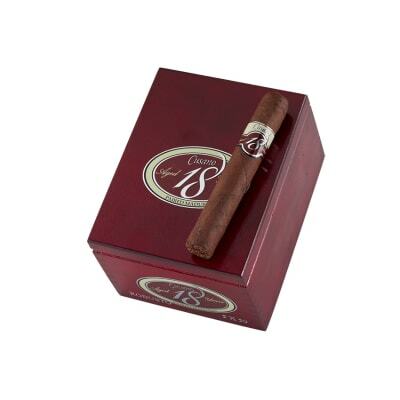 Cusano 18 Paired Maduro Robusto cigars start with a rare 1985 Dominican Oro/Seco wrapper leaf filler. 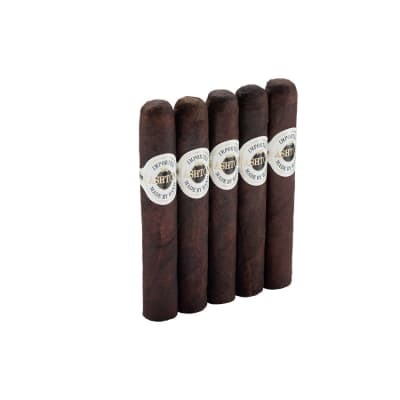 The Double Connecticut adds rich Dominican Piloto Ligero and San Vicente Olor filler with a Connecticut Shade binder & wrapper for a rich and creamy medium-bodied smoke. 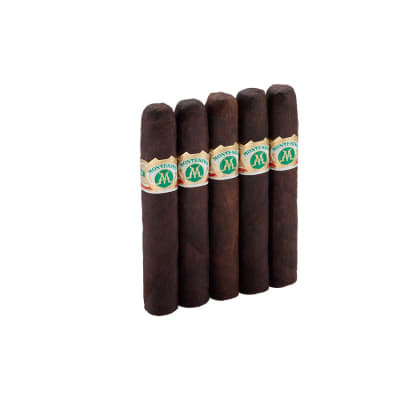 The Paired Maduro adds Brazilian Mata Fina & Dominican Piloto leaf to the filler, plus a '99 San Vicente Olor binder rolled in a toothy Connecticut Broadleaf wrapper for a more full-flavored, yet medium-bodied smoke. Affordably-priced, too! 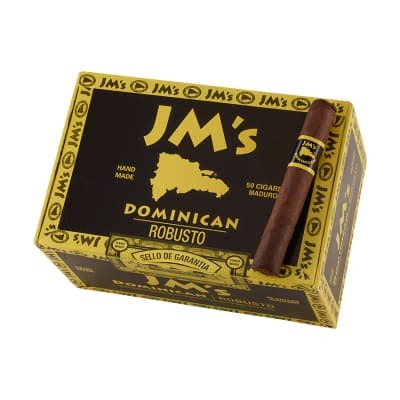 Straight to my Favorites This is a really Nice tasting Cigar Everything about it Burn from start to Finish A must have! Smoked cigars from Cohiba (Red Dot),Arturo Fuente, & other top brands this week, then smoked a Cusano 18 that has been in my humiidor for over a year and was extremely impressed. Great draw, flavor and burn = box in route for humidor! Dollar for dollar, one of the best I have ever smoked. Excellent light and first draw. Perfect burn with white ash. This cogar has a spicy flavour with a full draw all the way down.